Care: Machine wash cold with like colors. Hang dry in shade. 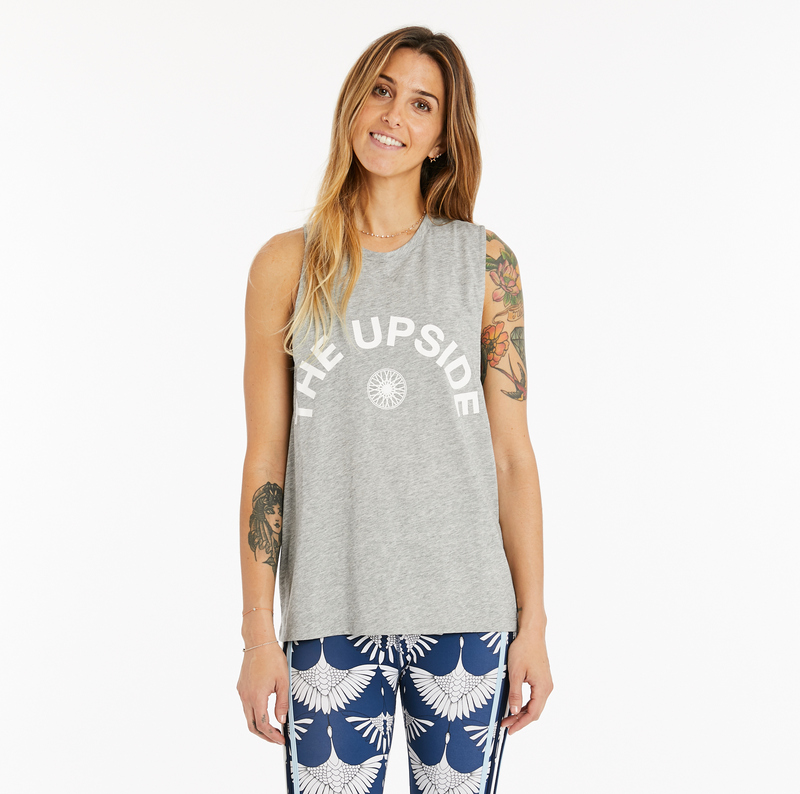 This tank is the perfect piece to create your head to toe look, courtesy of The Upside.